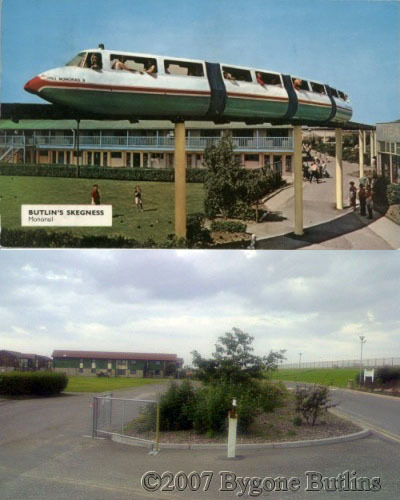 Some time ago it was mentioned on the forums that someone should try and recreate some of the Butlins Postcards / Pictures of the camps so we could see how the views look now. With this in mind we planned to spend an afternoon on the project, during our weeks visit to Bognor in 2004. Anyway the Bognor images took two and a half days, walking the perimeter of the camp twice, a trip to the Bognor Museum and chatting to some of the locals. Our results were offered to another Butliins history site and after 12 months with no reply. 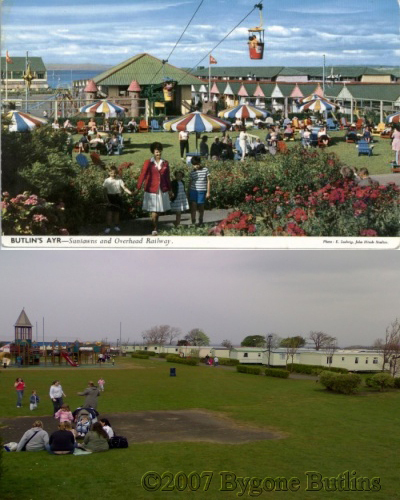 Bygone Butlins was born. Using a little more organisation then at Bognor the other camps were a lot easier. I would like to give credit to the below for the original images, who without this section would not have been possible.